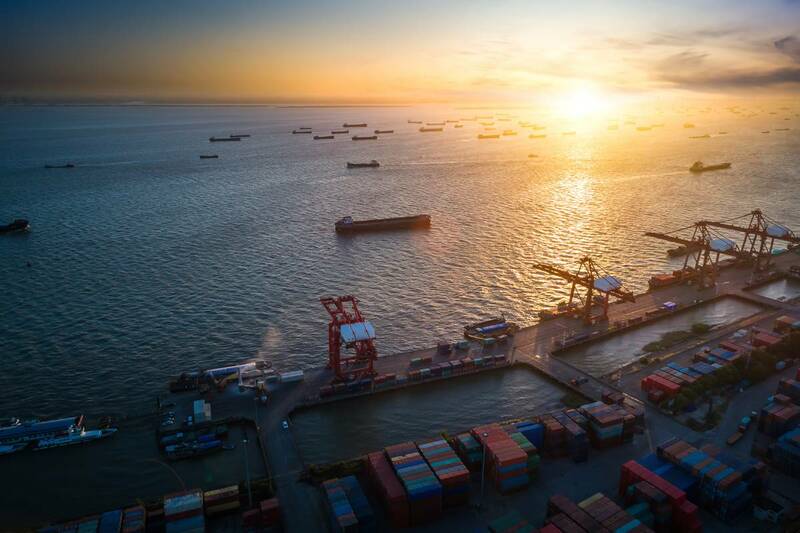 Major ports around the Yangtze River Delta will impose tighter rules on emissions from vessels in and around the ports starting on Oct. 1, a newspaper run by China's Ministry of Transport said in a report. The ports affected are Shanghai, the world's biggest container port, as well as ports in Jiangsu and Zhejiang provinces. The report in the China Water Transport newspaper was dated Aug. 24. That is earlier than the implementation date of Jan. 1, 2019 announced previously. China's Ministry of Transport announced in July it would extend its emission control areas (ECA) to include the country's entire coastline from 2019. China's ECAs limit the sulphur content of the fuel ships can burn while operating in the ECAs to 0.5 percent.